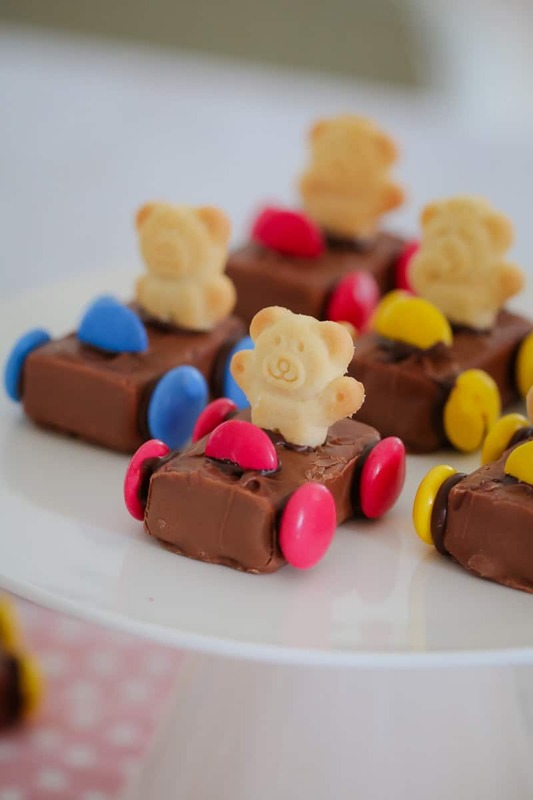 These super cute Tiny Teddy Racing Cars are the ultimate kids party food! 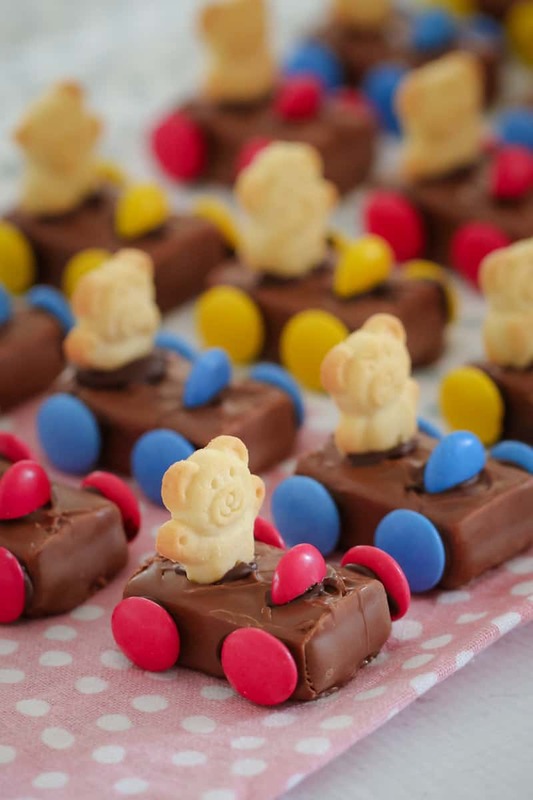 Made from Milky Ways, Smarties and Tiny Teddies, these quick and easy cars are always a hit! 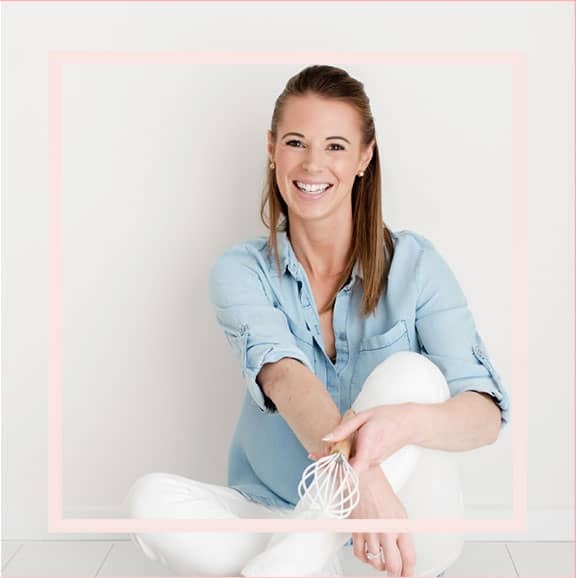 If you’re looking for a super simple kids party food idea, then you’ve come to the right place! 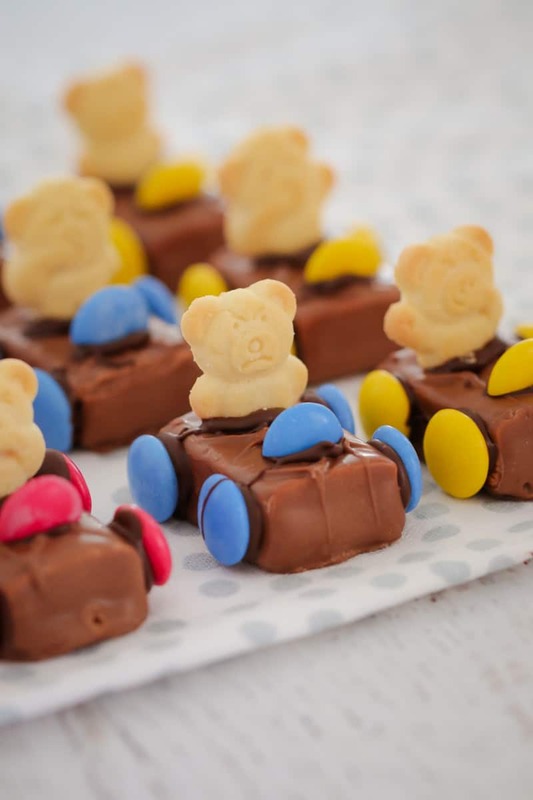 These Tiny Teddy Racing Cars are so easy – the kids could totally make them all by themselves (in fact, that could be a fun party activity!). 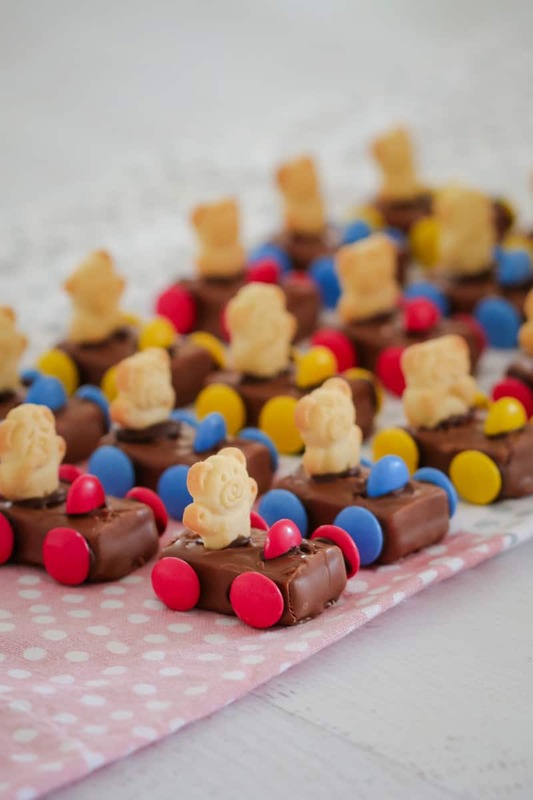 Anyway, these Tiny Teddy Racing Cars are an absolute favourite of mine to make for birthdays, parties – even baby showers. 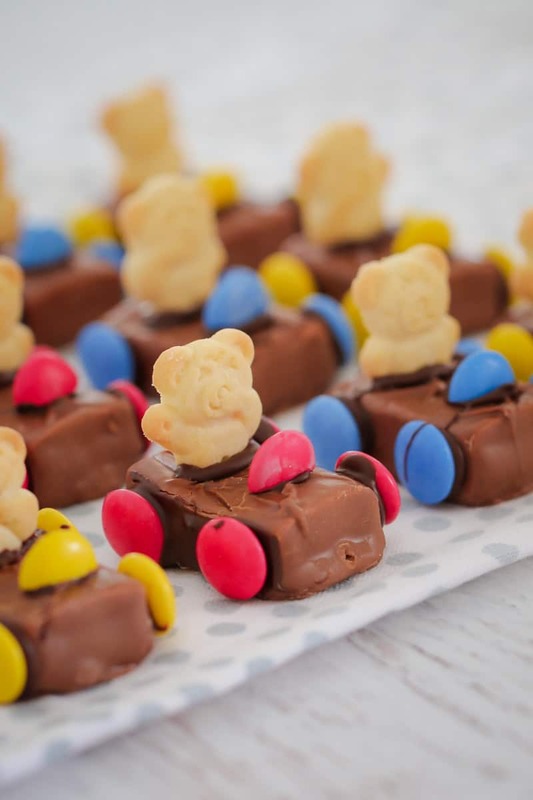 All you need is a packet of mini Milky Ways (you can also use Mars Bars), Tiny Teddies, Smarties and some melted chocolate to stick everything together. I told you… so simple, right! One little trick when making these cute little things is to cut the legs off the Tiny Teddies – it just helps to make them stay in place easier. But otherwise, you don’t need any tricks. All you need is the ingredients, a few spare minutes and you’ll have yourself the perfect party food in no time! 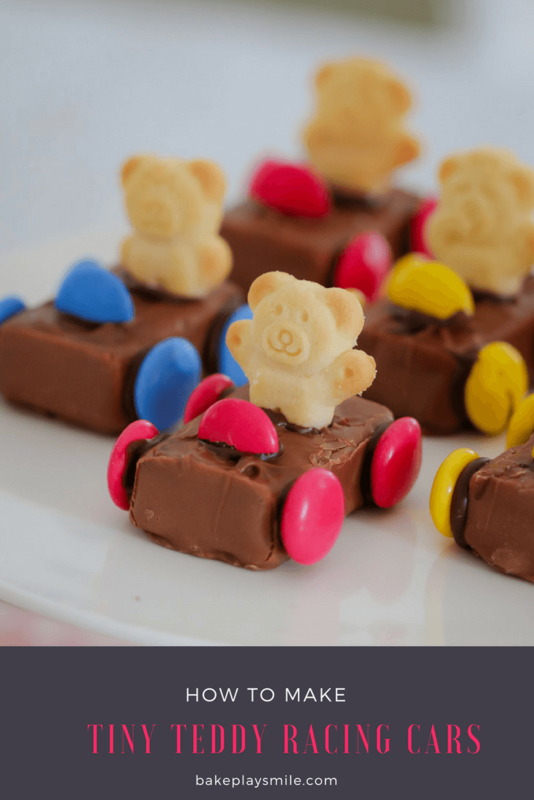 Personally, I like to go all nice and colour co-ordinated with my Smarties on the Tiny Teddy Racing Cars… but you absolutely don’t have to! I had my toddler helping me to decorate these and the ones he made were multi-coloured and also looked super cute (it’s just my OCD personality that likes everything matchy-matchy). Ooh and speaking of decorating.. I highly recommend buying the extra big bag of Smarties because you know that a whole heap are going to get eaten along the way. I’m sure it’s not just me that does that… right!!!?? For more great party food ideas, check out these Surprise M&M Cupcakes and my Cookie Monster Bark! 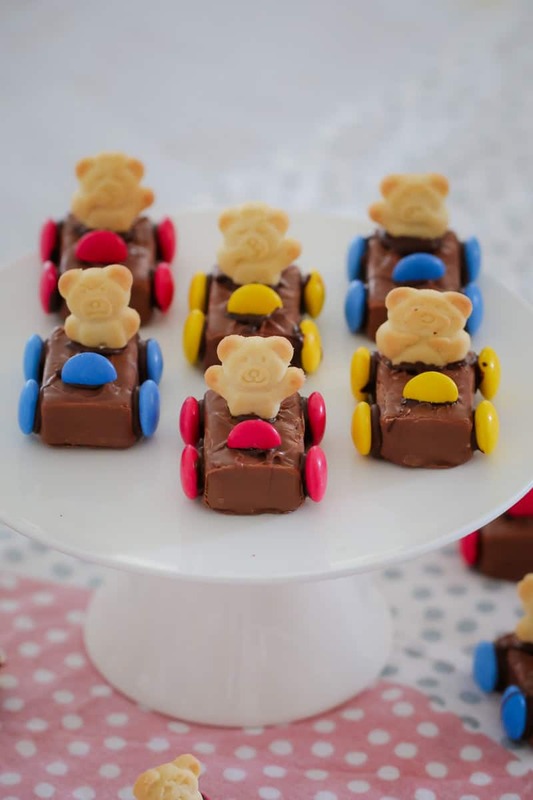 These super cute Tiny Teddy Racing Cars are the ultimate in kids party food! 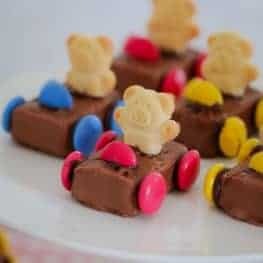 Made from Milky Ways, Smarties and Tiny Teddies, these quick and easy cars are always a hit! Unwrap all of the Milky Ways and place them onto a flat tray. Cut the legs off 18 of the Tiny Teddies and set aside. Seperate the Smarties into colours (if you'd like them to be matching). Cut 9 Smarties in half (so you have 18 halves to use as the stirring wheels). Start off by adding 4 small amounts of the melted milk chocolate onto the sides of the Milky Ways. Add 4 Smarties for the wheels. Allow to set. (See notes). Place 1 small dollop of melted chocolate towards the back of the Milky Ways and add a Tiny Teddy to each - press down so that they're firmly in place. Add a small dollop of melted chocolate towards the front of the Milky Ways and place the halved Smarties in place for the steering wheel. Allow to set. I find that it's easiest to do the 2 wheels on one side of the Milky Way first, allow them to set and then do the other side.